Official Contacts: How to register for KSEB's Labha prabha Energy Conservation Scheme? How to register for KSEB's Labha prabha Energy Conservation Scheme? 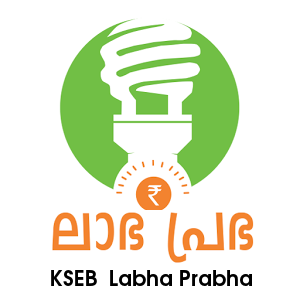 How to register for KSEB's Energy Conservation Scheme Labha Prabha 2014 Season 2? Labha Prabha 2014 is a campaign by KERALA STATE ELECTRICITY BOARD (KSEB) intended to spread the message of conservation of energy sources to the publics,domestic consumers and schools. 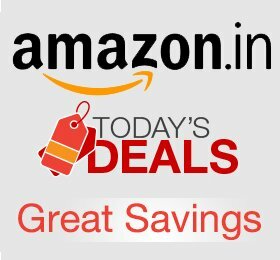 Send an SMS KSEB <space> Section Code <space> Consumer number to 7559911808. The section code is given on the top left-hand side of the electricity bill. Consumers coming under sections using Orumanet should register in the KSEB 13-digit consumer number format. If you find any of the contact information given here as incorrect or the urls given here points to an incorrect or broken page, please notify us using the comment section given below. You may also post your suggestions as comments. Thank You for visiting this page. For latest updates, please visit our Home page or visit similar posts listed at Campaigns, Services, Recent Posts pages.